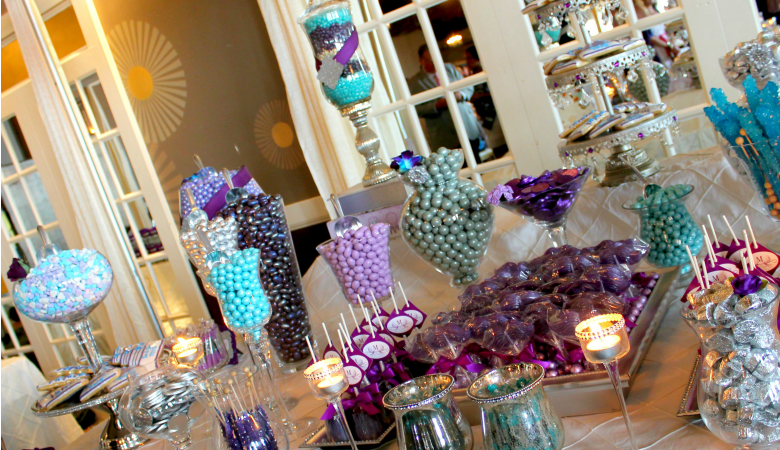 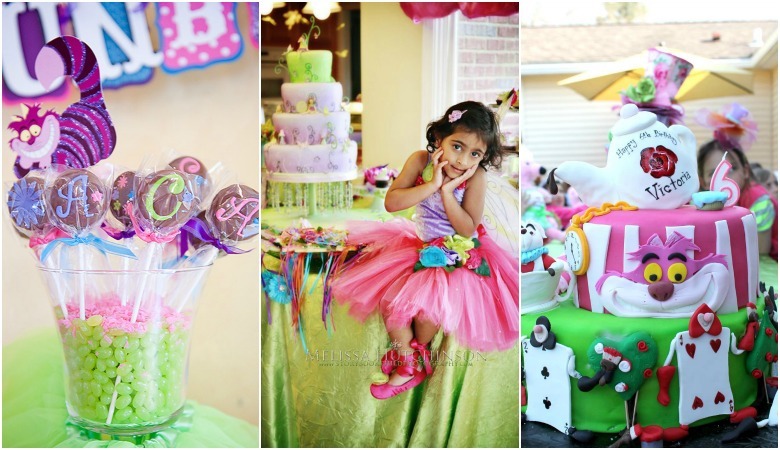 Let us design, style, and execute a gorgeous candy buffet for any event! 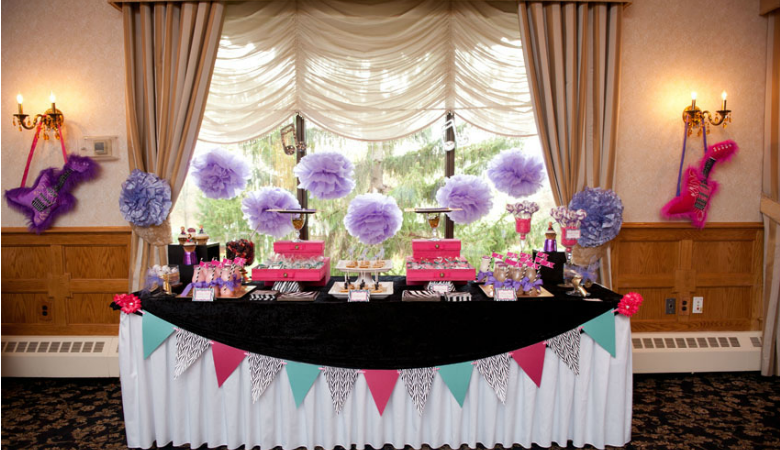 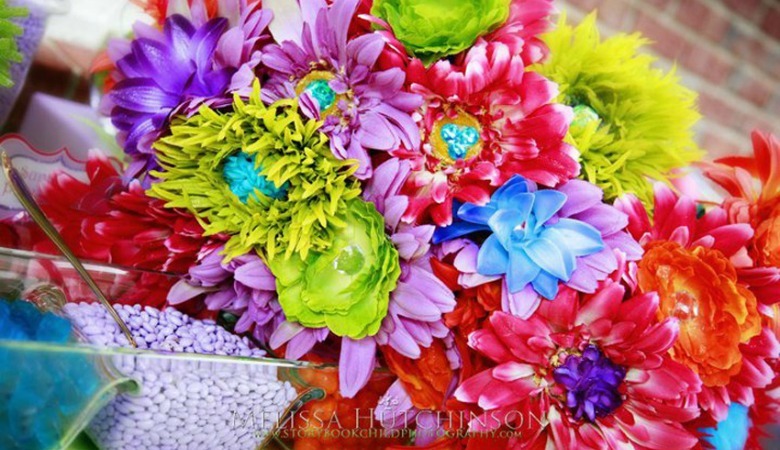 We specialize in both large and small buffet design for weddings, Mitzvahs, and more! 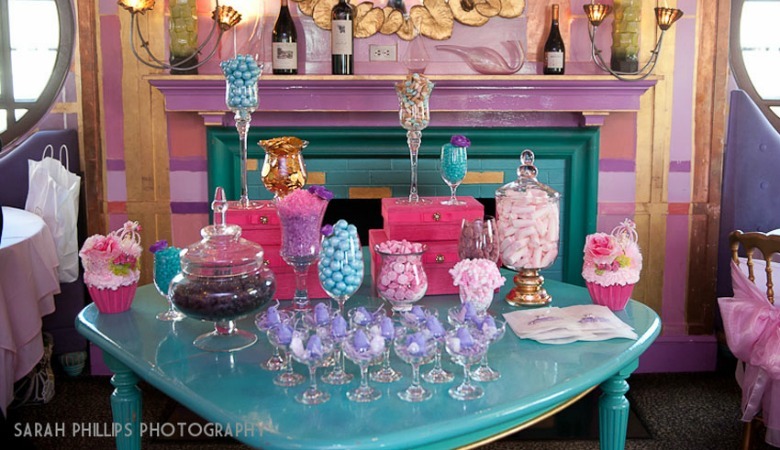 Check out our recent buffet we did for Candy.com's owner Joe Melville, and also visit our other galleries to see more of our exquisite candy buffets!